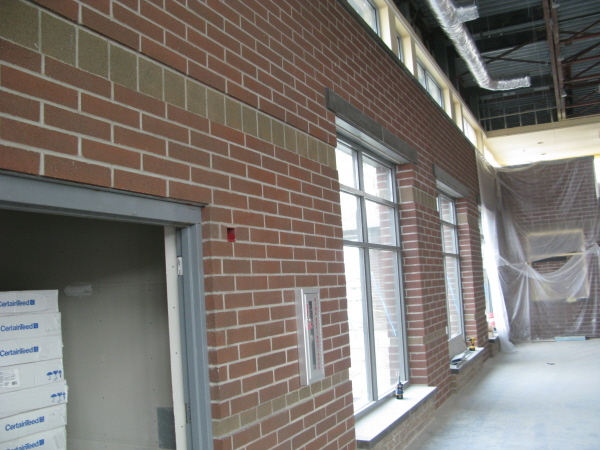 Started in October 2007, this high school modernization project is nearing an end. 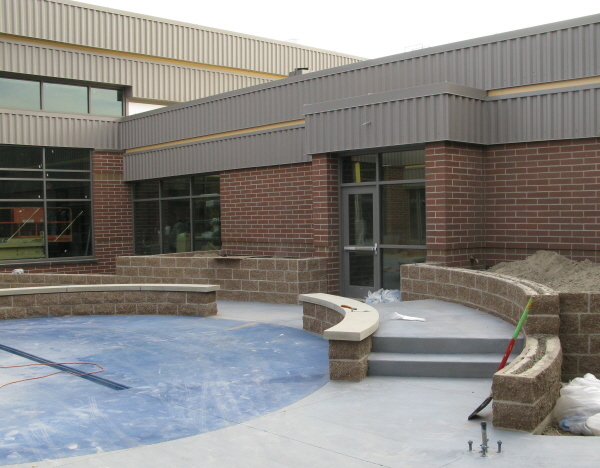 The pictures you see here are of the courtyard area. 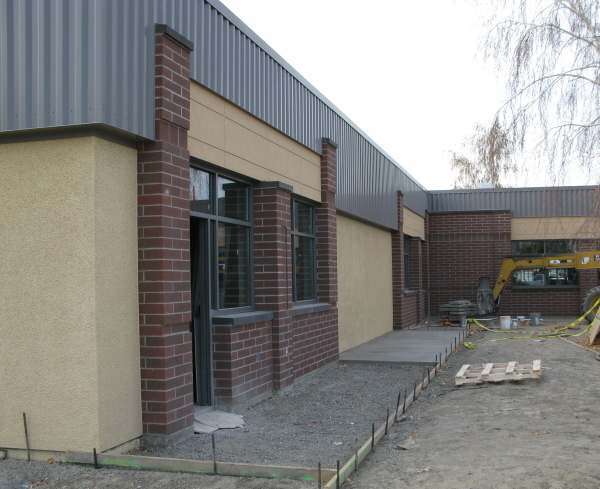 This was a remodel and new construction project that was carried out in several phases.